Xiaomi Redmi 4X Custom Recovery TWRP (Download and Install), Now-a-days flashing custom recovery is very easy task. TWRP also known as Team Win Recovery Project is an open-source software custom recovery image for Xiaomi Redmi 4X, without flashing TWRP in your redmi 4x, you can neither take stock rom backup nor install custom rom in your phone. 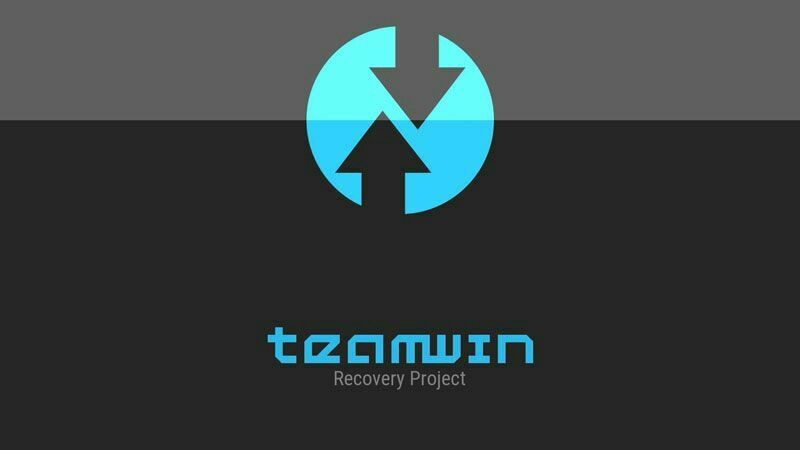 In order to enjoy the blessings of custom rom, first you must need to install any custom recovery in your redmi 4x and TWRP – team win recovery project is the best recovery out there to flash. To install TWRP in your phone, first you need to unlock the bootloader of your phone. All the required files are given bellow. Read all the step very carefully. First of all download all the files from download section, then extract the folder and install USB driver in your PC/Laptop. Now Enable Developer Option, Go to Settings – About phone – tap MIUI version 7x. Then go to additional settings > Developer Option > Enable USB debugging. Then Open the “TWRP for Redmi 4X” Folder and press Shift + Right key of the mouse. 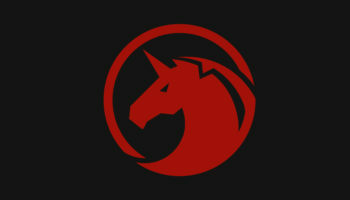 Then a CMD (Black command prompt) will appear . Connect your Redmi 4X with your PC/Laptop via USB cable. You will reboot into TWRP recovery mode. Once You have installed twrp in your Redmi 4x, Now you can take complete current stock rom backup, install custom rom or custom tweaks. You can navigate here by using the Volume buttons and confirm options by pressig the Power key.